The Arts Paper is the voice of The Arts Council ... and of our community. The arts matter right now. So does arts journalism. As the editorially independent arm of The Arts Council of Greater New Haven, The Arts Paper seeks to celebrate, explore, and investigate arts and culture in and around New Haven. Our mission is three-pronged: to explore and expand understanding of the arts, get to underreported stories as often as we can, and build accountability in our creative community. Lucy is a lapsed art historian who loves wordplay almost as much as community building. Prior to her time at The Arts Paper she was a reporter at the New Haven Independent and station manager at WNHH Community Radio, where she still produces and hosts Kitchen Sync, a show about food and New Haven. Stephen Urchick is a PhD student in the History of Art at Yale University. He first came to The Arts Paper during a year-long leave of absence, intending to deepen his participation in New Haven's arts and public life. While an undergraduate at the University of Chicago, Stephen wrote extensively for the alternative community news magazine South Side Weekly, led collections-based gallery experiences at the Smart Museum of Art, and held internships with the Museum of Contemporary Art Chicago and the Gene Siskel Film Center. Leah Andelsmith is a writer living in New Haven. In addition to writing creative non-fiction for the Arts Paper and Long Wharf Theatre, she writes stories about magic and the strength of spirit. You can find her on Facebook and at her website. Malia west is a rising first-year MFA candidate at the Yale School of Drama and actress with credits at New Haven's Collective Consciousness Theatre, Long Wharf Theatre, and more. In addition to her work reviewing theater for the Arts Paper, she has written extensively for Broadway Black. 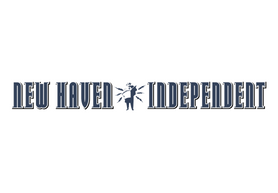 The New Haven Independent is rooted in and devoted to the city. They believe that democracy starts at home, with smart, thorough, in-depth local news reporting and broad citizen debate about local issues. Thanks to the Internet, journalists and news-deprived citizens need no longer be hostages to out-of-state media conglomerates. We can reclaim our communities. Power of the press now belongs not to those who own one, but to anyone who can get online. WNHH 103.5 FM is a low-power FM and online radio station that broadcasts out of New Haven, Connecticut. With more than 30 shows hosted by volunteers and leaders in the community, WNHH offers a grassroots approach to local journalism, covering news, politics, and arts and culture. 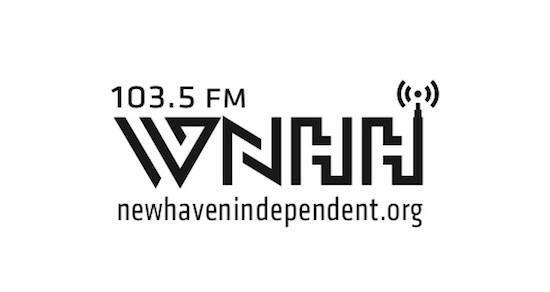 Listen live at 103.5FM or via the webstream at the New Haven Independent's website. 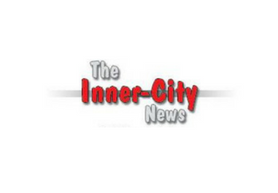 The Inner City News is a weekly publication by and for members of New Haven's black community. Edited by lifelong New Havener Babz Rawls-Ivy, this newspaper covers goings on in the very heart of the city, getting to the core of what makes New Haven tick.